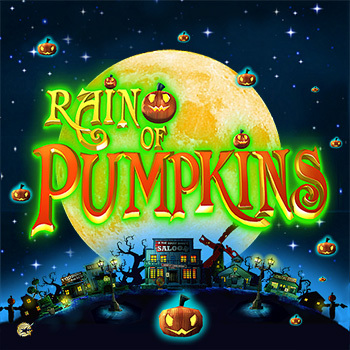 We tend to create quite serious simulations but we thought we'd try something a little different, a combination first person collector/match 3 game called Rain of Pumpkins! To see if the world is ready for such a title we placed it on Steam's Greenlight program and it's now available to buy. 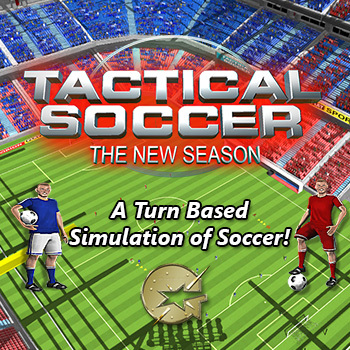 Tactical Soccer The New Season is a turn-based simulation of the soccer match. You control all 11 players at the same time. So instead of shouting at your left back to ‘get forward’ you control him and can build up an attack exactly how you want. You are the coach and have real control of the team. The game also features continuous turns mode, where you can watch the game play out in front of you and then stop the match and jump in to give turn by turn instructions to your players. 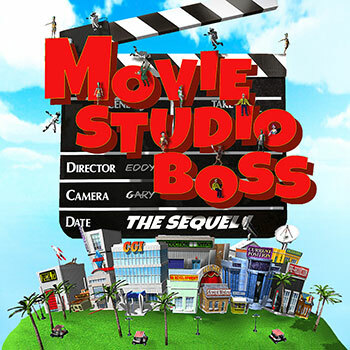 Back in the late 90s I thought it would be fun to create a game about running a Movie Studio in the style of a soccer management game. This genre is one I know well having worked on Atari ST/Amiga games like Kenny Dalglish Soccer Manager and Gazza's Super Soccer – it's hard to believe that these titles are now over 25 years old! Jump forward to 2014 and I thought it would be sensible to update some of my old titles. Movie Studio Boss is certainly showing it's age – I'm pretty sure Hollywood doesn't release too many titles on video now! Click here for more info! 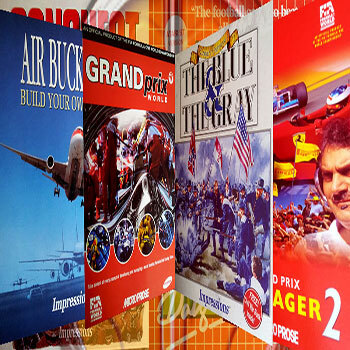 Welcome - here are just some of the games we've created! Development is starting on a new range of titles from me! I started making games around the kitchen table back in 80s and now I'm back round the kitchen table (not the same table though) working on some new titles. Some will be old titles revisited, some will be brand new, some will be produced by our small band of creators, some will be co-productions with other studios. Let the fun commence!